There are a lot of occasions when we girls need to wear something special. Dresses that are close to our dreams, beautiful, classy and elegant. We can find such dresses from big clothing stores and web stores but after paying a heavy price. I have found and introduced many stores on the blog where you can find great quality dresses at affordable rates. One of my favourites being, Sherry London. 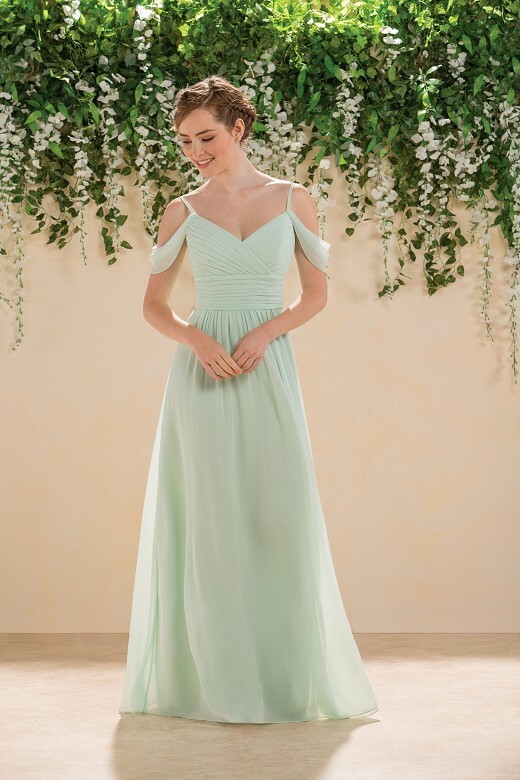 This is a UK based online store that has a huge collection of prom dresses, bridesmaid dresses, cocktail party dresses and different special occasions dresses with very reasonable price. The best part of this website is they have the most overwhelming variety & diversity in their collection in terms of colour, sizes, styles, length of dresses etc. Today I'll be sharing some gorgeous dresses from their bridesmaids & prom section. These dresses are absolutely stunning & suitable for spring/summer. If you are planning a friend's wedding this spring/summer, you won't have to look farther for the bridesmaids dresses after you see these. The prom Queen tiara will be yours! Just make sure to be the showstopper in one of these marvellous prom dresses from Sherry London. Well, these are just a few, check out the others on their website. What do you think about these dresses? Aren't they stunning! ?